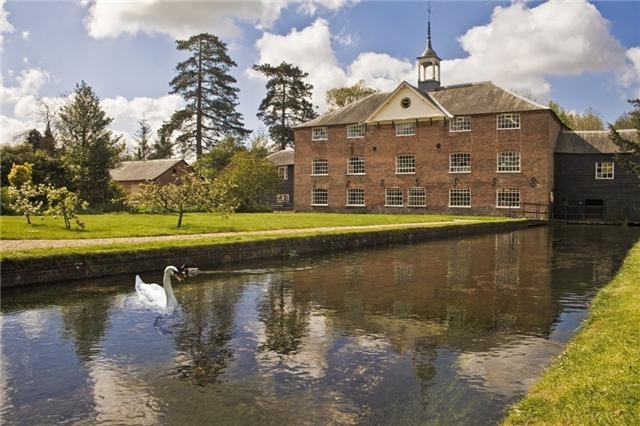 e want everyone to come and enjoy the historic machinery, buildings and grounds at Whitchurch Silk Mill so, even though it's a historic building not designed with access in mind, we have done our best to make the whole area as accessible as possible. The grounds on the banks of the River Test are flat and easy to negotiate and we have installed ramps and lifts wherever possible for access to the Mill itself. There are still a few areas only accessible by stairs (with rails) and we do advise you to read our full access statement below or contact us prior to your visit if you have any queries. To educate the public in the history of the production, design, distribution and sale of silk and other textiles and their connections to Whitchurch. 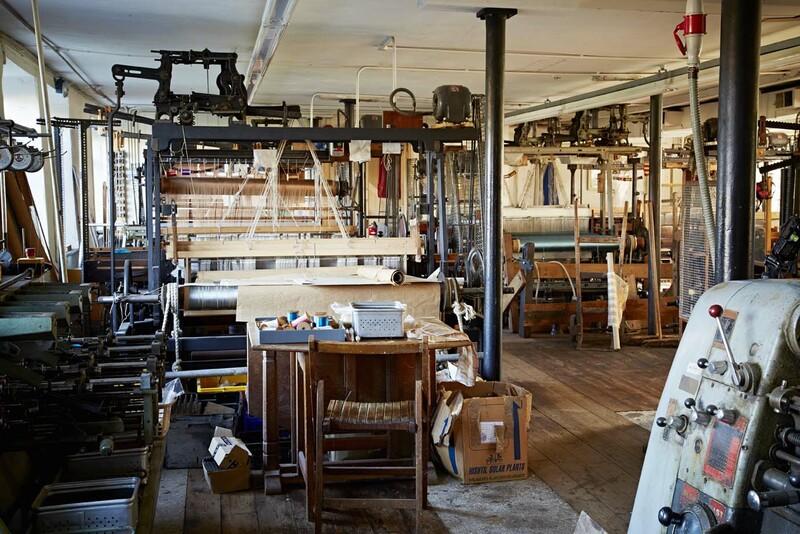 To secure for the benefit of the public the preservation, restoration, improvement, enhancement and maintenance of the features and objects of historical and industrial interest at the Silk Mill, Whitchurch, Hampshire, and its environs, and also the art of silk making. In order to achieve these aims the Mill is open to the public six days a week (Tuesday to Sunday and Bank Holiday Mondays) from 10.30am to 5pm. 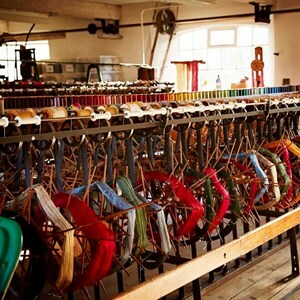 The principal aim of a visit to the Mill is to learn about 200 years of silk making in Whitchurch, and to watch skilled workers using the 19th century machinery. 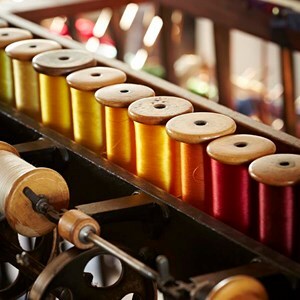 Whitchurch Silk Mill Tust cares for this heritage in trust and makes it available to the widest possible audience. We recognise there are many barriers to access at all levels of the Silk Mill. However we believe that all people have a fundamental right to engage with, use and enjoy the Mill. We define access as something that is made possible when physical, cultural, social, financial, intellectual, psychological and emotional barriers are removed or reduced. 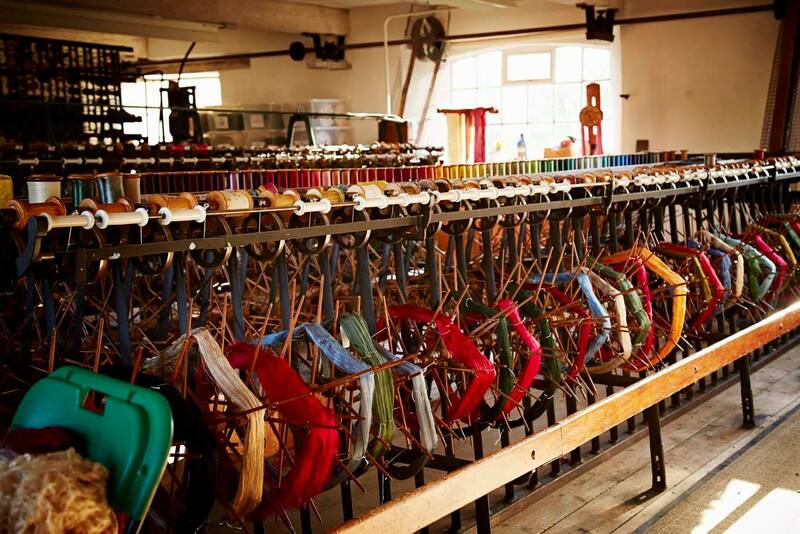 Whitchurch Silk Mill aims to provide the widest possible access to its site, collections and services to enable audiences from all sections of the community to enjoy use of the Mill. Our aim is to build accessibility into everything we do to develop and improve the Mill. Our commitment is long term and we plan to make continuous improvements as our resources permit. Our commitment to accessibility extends to our staff, volunteers and work placements as well as visitors. We are committed to ongoing training in access issues for staff and volunteers. Physical – to enable people with physical disabilities to reach and appreciate every part of the Mill. To take into account the needs of the elderly and of people caring for young people. Intellectual – We recognise that people have different learning styles and we will provide interpretation in a range of learning styles. We also aim to ensure people with learning difficulties can engage with and enjoy the mill and the collections. Cultural – to consider the needs of people for whom English is not a first language, or whose knowledge of English history and culture may be limited. Attitudinal / Emotional – to ensure the mill environment and Mill Team are welcoming to visitors from all sections of the community. We will also aim to ensure people of Whitchurch feel the Mill is of significance and welcoming to them. Financial – when reviewing our admission charges we will take into account that ability to pay can be a barrier to access. We aim to provide equal access to our buildings and facilities for all visitors. 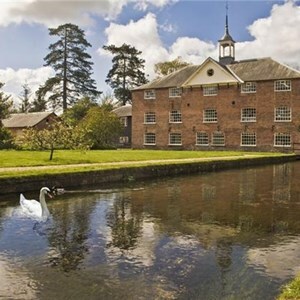 The Mill is a Grade 2* listed building so some physical adaptations are impossible to undertake. Nevertheless we are constantly working towards improving the facilities available to visitors with disabilities and will actively try to make our collections accessible even when our buildings are not. 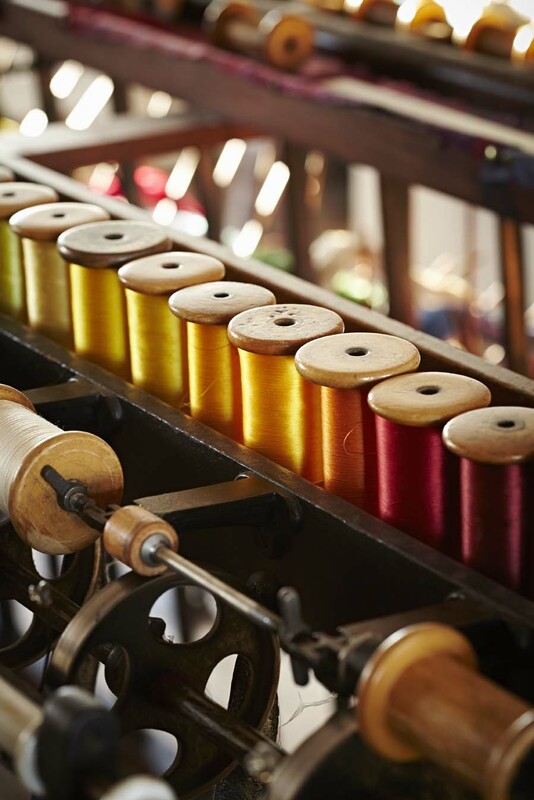 The Mill Team is committed to increasing public access to the collections and information and to increasing knowledge and understanding of Whitchurch Silk Mill’s heritage. We will provide varied means of access to the collections, including displays, handling sessions, publications and events. To increase access to the collections not on display we will develop a resource centre, web-based resources and access for researchers. We will provide levels of information and interpretation to suit a range of audiences and abilities. We will ensure that the presentation and labelling of displays respects a diversity of background. We will develop our handling collections and loans. 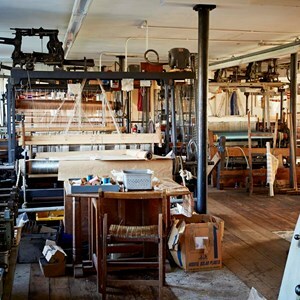 Whitchurch Silk Mill will provide learning opportunities for different audiences and levels of ability and tailor our programme to the needs of specific groups. We will provide education programmes for all our temporary and permanent displays to interpret the collections for people from a range of backgrounds and abilities. We will identify and develop partnerships with a range of educational and community organisations to ensure that our activities continue to cater for the widest possible audiences. Our Mill Team will assist and welcome all visitors. They will be available in the Mill to help you to understand and enjoy the site and collections. We will consider the comfort of our visitors by providing, where possible, accessible toilets, baby changing facilities, access for pushchairs, seating in galleries and on-site wheelchairs. We aim to provide appropriate signage and tools to suit a range of audiences, including a range of sensory formats and languages. We will promote the mill’s activities and events using accessible means of communication. We will provide publicity material on request in alternative formats for a range of needs and languages. We provide a range of ways that people can communicate with us. We will evaluate all our services and projects to ensure they meet the provision of this policy and we will consult users and non-users on all new developments. Information on access will be available in a range of formats including our website. We will review the access policy regularly to ensure it is in line with national guidelines and standards.